Enjoy a class on us…. 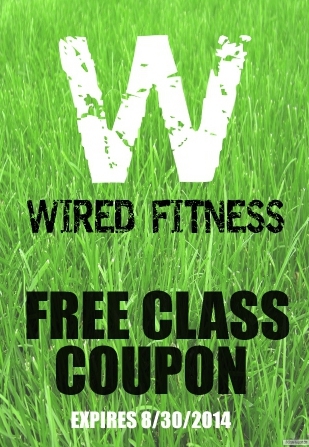 …for showing your support for Wired Fitness and it’s trainers, both past and present. Your vote is important to our staff so we can continue to change lives in San Diego as one of the ‘Top’ Bootcamp and Personal Training companies. Since 2008 we have been the ‘best’ choice by many local companies, see some of our awards. To continue this journey we need your endorsement. By voting and sharing your support via Facebook, Twitter, Google+, Instagram, LinkedIn, you get a free class to use in addition to your current schedule or to throw in anytime for non-members. 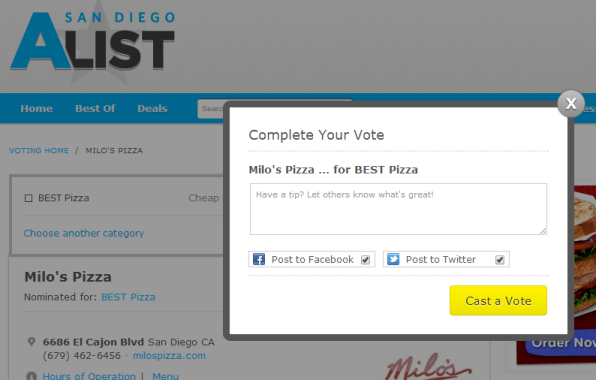 Vote for Wired Fitness HERE! We hope all of you are enjoying your Summer so far with friends, and loved ones. Remember all it takes is 3 hours a week to make some awesome changes in your bodies. More evening Mission Bay classes coming soon, and Doyle Park-UTC starting soon with some later morning and Friday evening classes. Don’t forget to ‘TAG’ me on Facebook/Twitter/Instagram using #wiredfitness. Add a Tip & Share to Facebook and/or Twitter to get the free class! Coupon Expires 8/30/14. To be able to use this coupon a Wired Fitness staff member will confirm your vote and share to a social media site via SD City Voter A-List window. 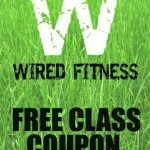 Social Media types can tag #wiredfitnessbootcamp on Instagram, or #wiredfitness on FB or Twitter. One Coupon per person although multiple votes appreciated. New Clients must contact Bryan @ 6198435157 to use this. Coupon valid in an established class only (new classes and proposed time slots not valid). Must be 18 Yrs or older or accompanied by a parent/guardian. 12 Hr cancellation policy applies.